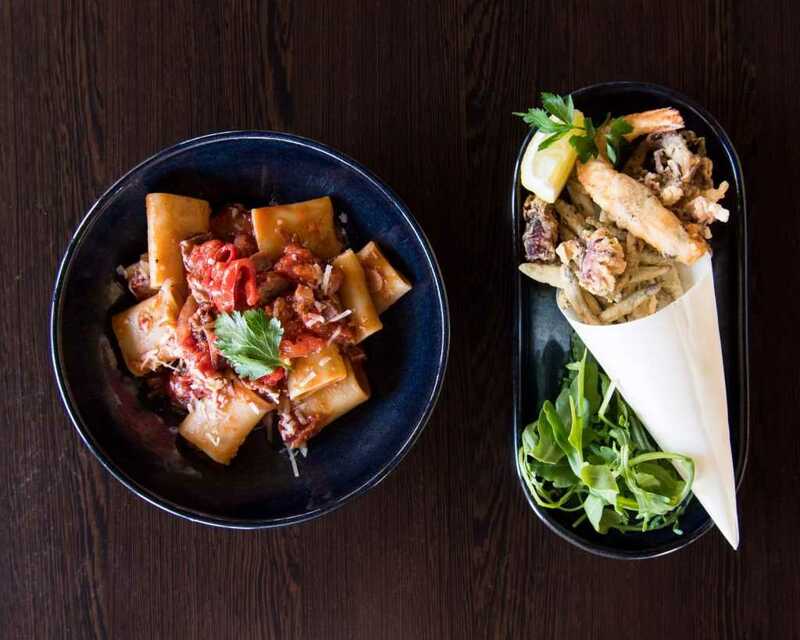 Your chance to own a bit of Italy in Perth! 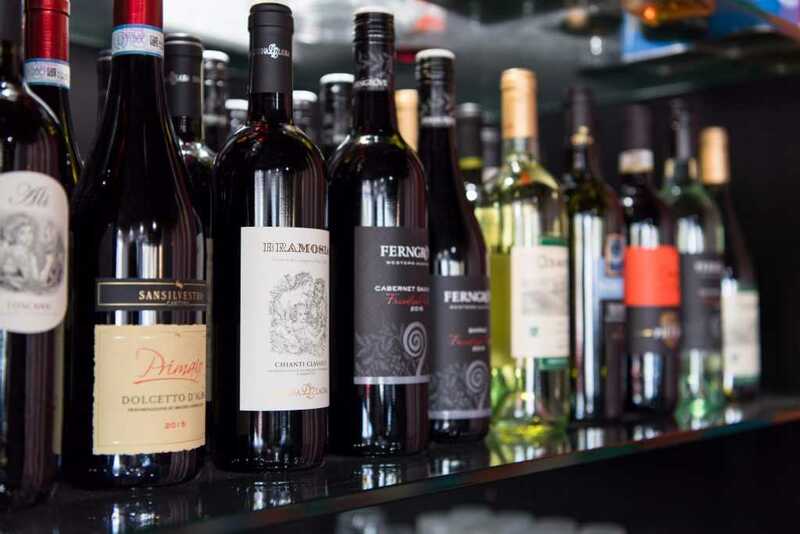 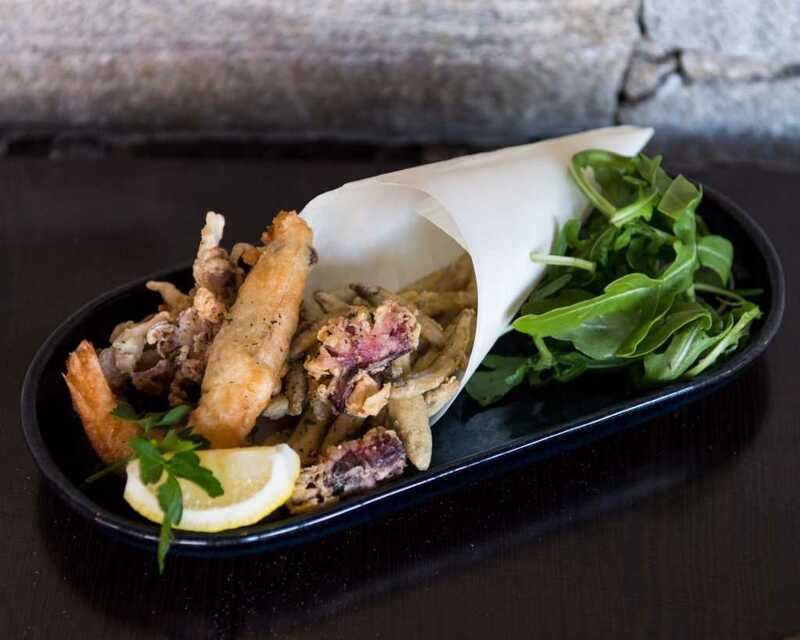 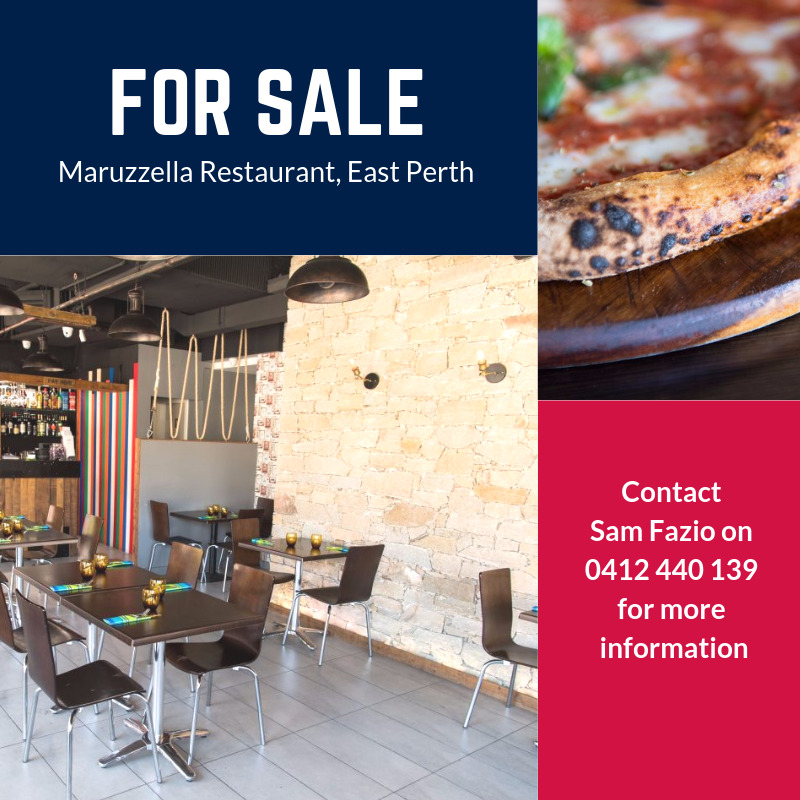 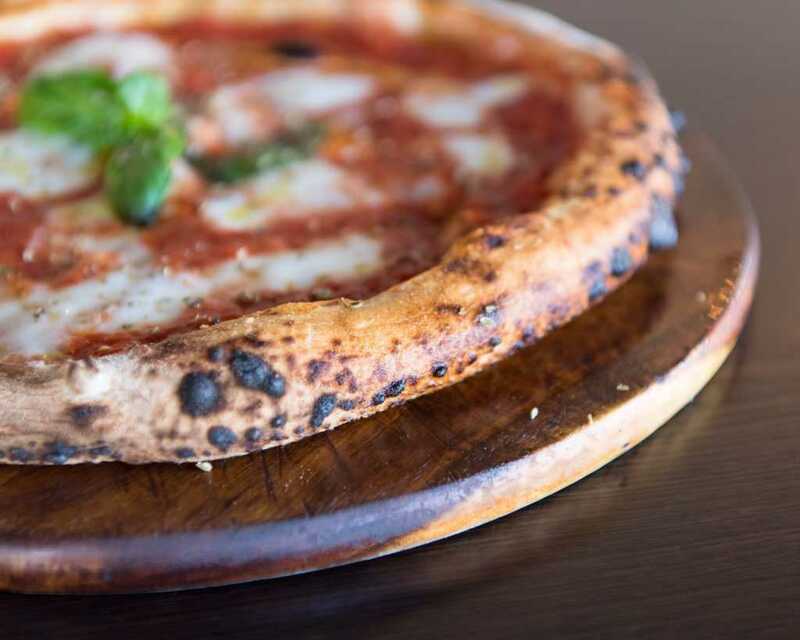 This popular Italian restaurant and pizzeria is now on the market for that special buyer who wants to own a piece of Italy here in Perth. 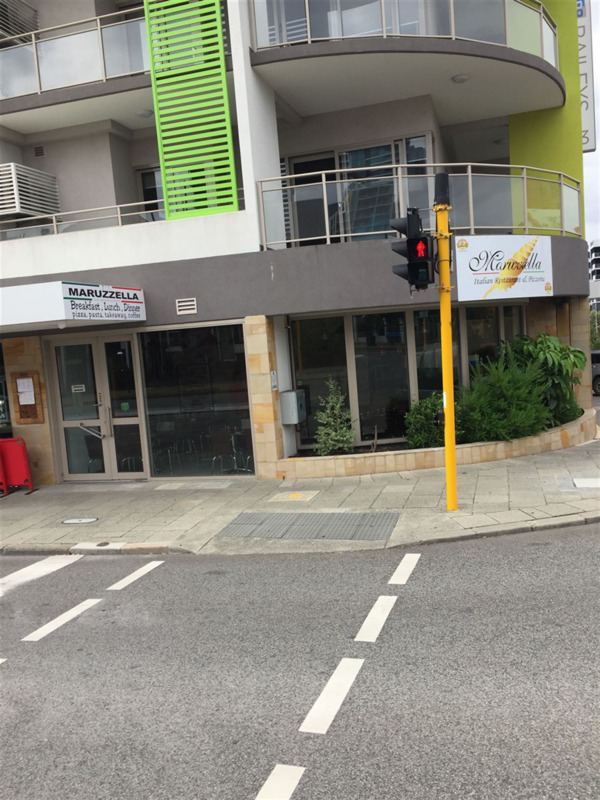 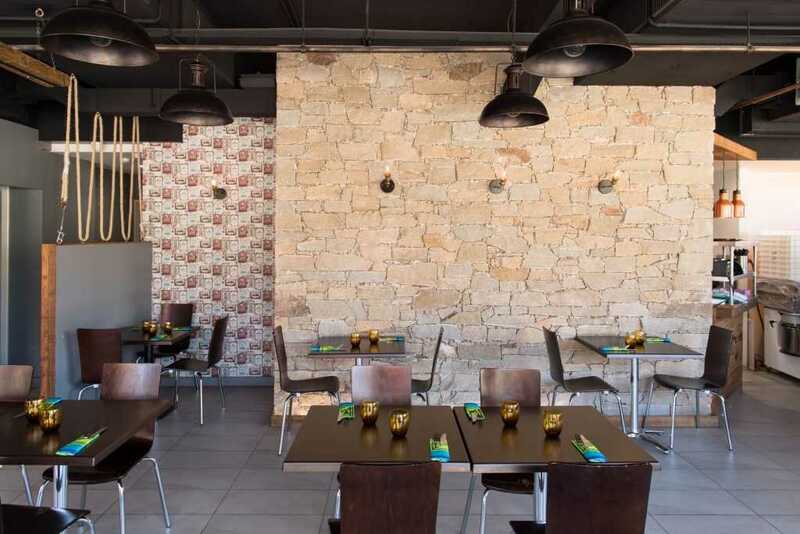 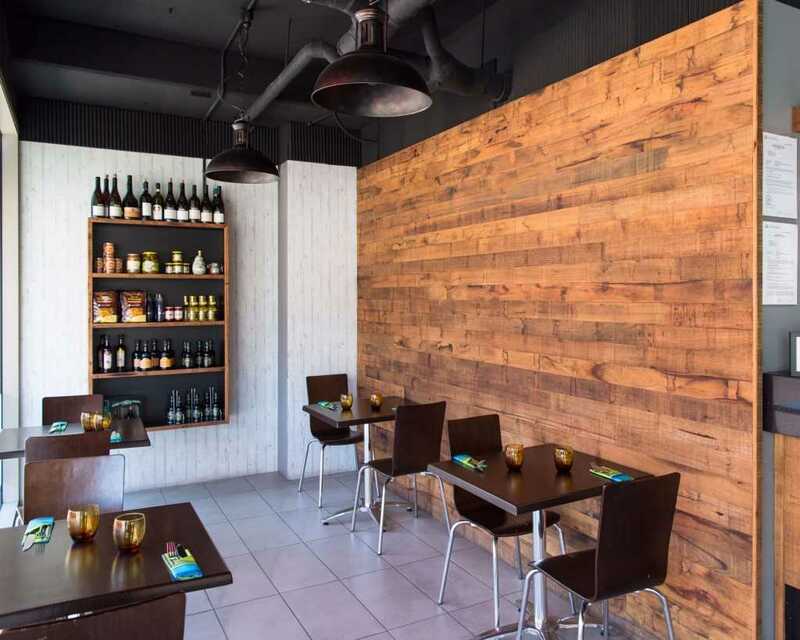 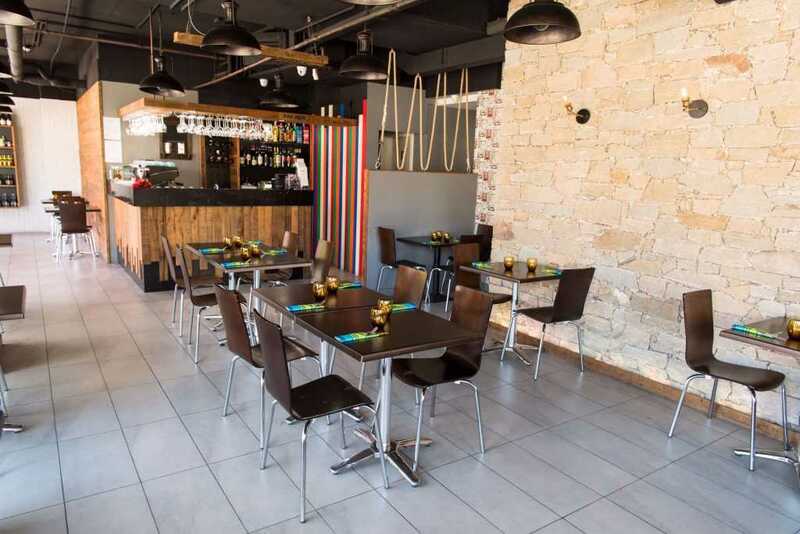 With high exposure and a corner location, this 110 sqm well-presented restaurant has spacious kitchen facilities, a liquor licence and alfresco dining. 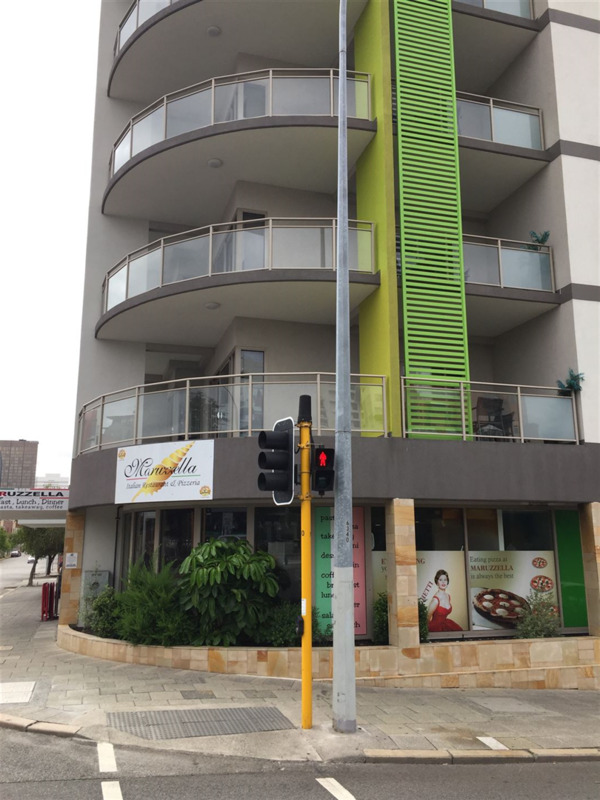 This business has a consistent good weekly turnover and sound net profit with so much room for further growth in the East Perth area. 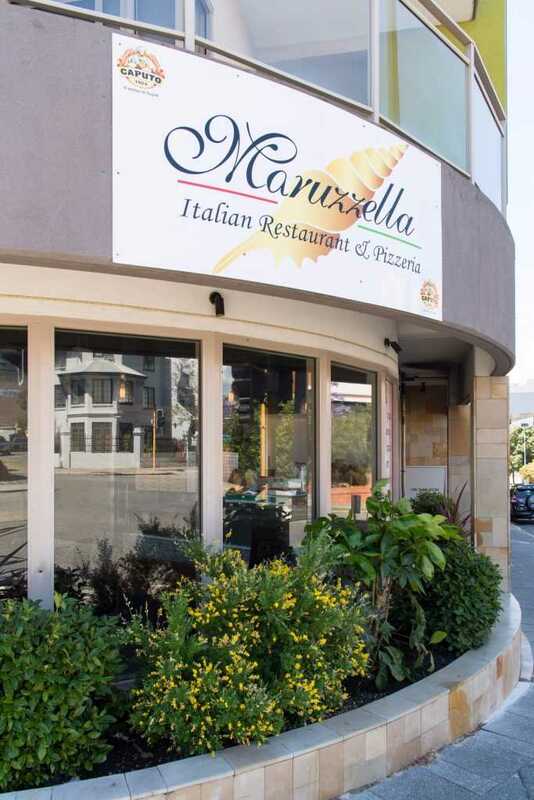 Would be perfect for an owner operator, with two staff parking and a very long lease of 20 years. 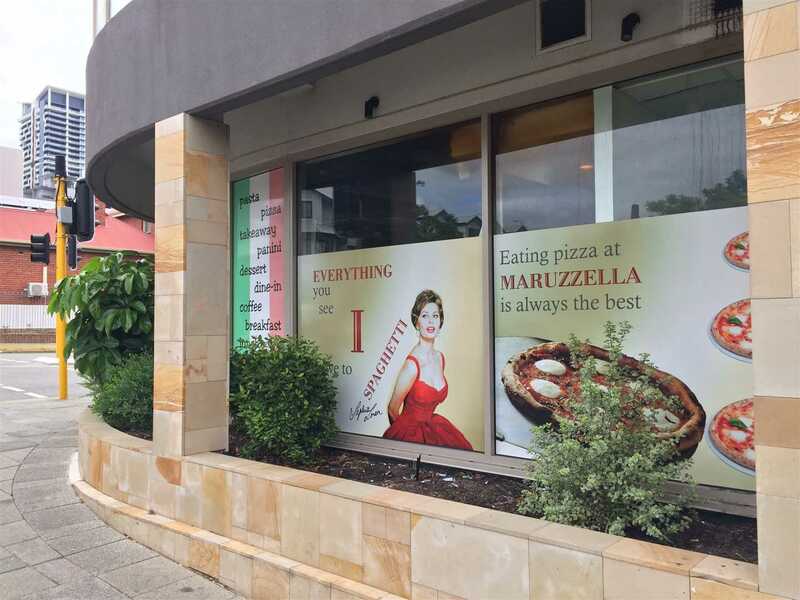 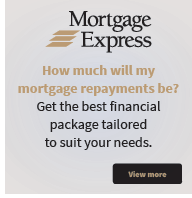 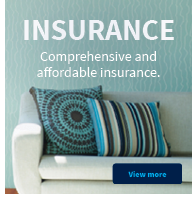 For more information on this amazing business, call Sam Fazio on 0412 440 139.